I'm way uglier than that guy! 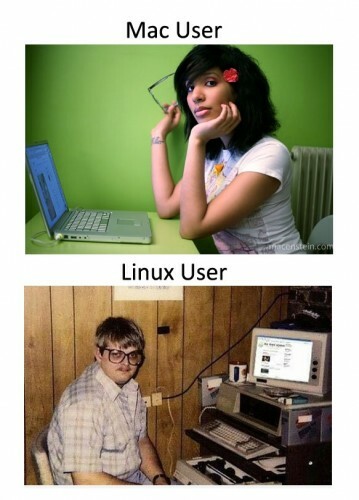 Believe it or not, I once had Linux installed on a computer I had.The dude made my 'puter a dual OS unit,could switch back and forth at leisure... Then the dude disappeared ,and there went my personal computer guru. I sent Linux packing. Been using W7 since with all kinds of add-ons, like malwarebytes,(The paid version), Avira anti virus,TrackMeNot, AdBlock 4 Youtube, and Adblock Plus. 'Proly slows my 'puter down some... I scan my contents often and randomly, plus have real time scanning. That dirty malware! Has anyone played with Linux and Windows 10? I am thinking about trying openSUSE with a dual boot setup. I haven't dual booted in years. Long ago, it worked quite well, and so I presume that it would work well now, if not better. Let us know what happens. Viola-- linux/unix interface under the hood. "Why can't we be both?"